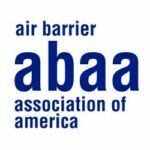 The Air Barrier Association of America (ABAA) will prepare you for the challenges and rewards in the air barrier industry with our training courses. ABAA sets the standard in quality and assurance and provides those in the construction industry with a sense of professionalism and pride. Training is an investment in the future and a tool for success. ABAA’s elite training program provides you with an edge in an increasingly competitive marketplace. Whether you are looking to upgrade your skills, or searching for a new career, ABAA’s courses are designed to meet your needs. 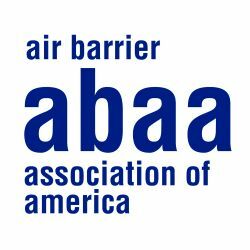 ABAA’s training and licensing programs provide a means to ensure applicators possess the necessary skills and knowledge to produce quality air barrier installations. Certifications sets you apart from the competition and identifies you as a professional. 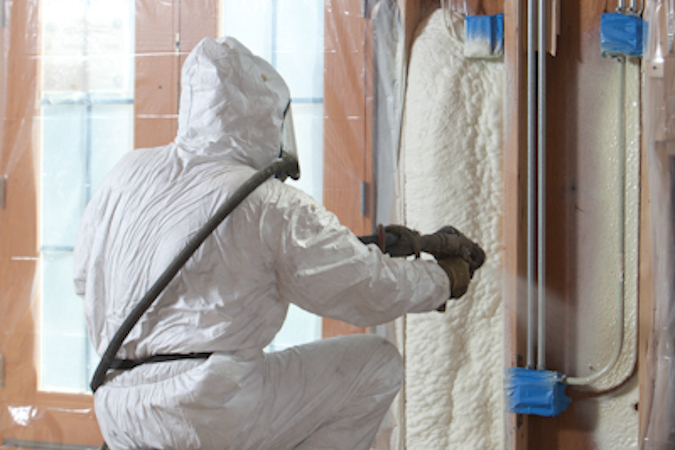 The Spray Polyurethane Foam installer training course consists of both theory and practical instruction. 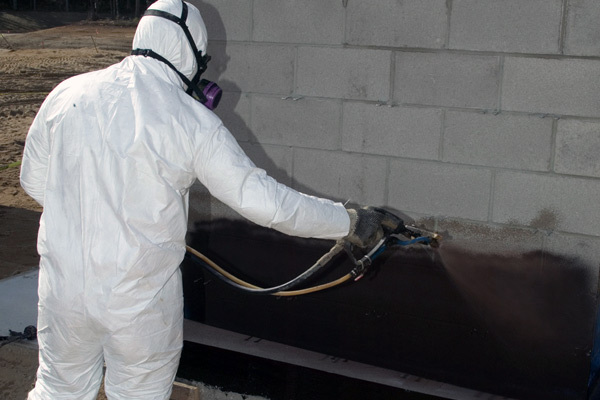 The classroom portion of training emphasizes understanding the need for and function of an air barrier assembly, the ability to select and install the correct material in SPF application, the ability to confirm proper installation through on-site testing and the documentation required throughout the air barrier installation process. The classroom is divided into three main modules. The first, principles and theory provides an introduction to air barriers, building science, codes and standards as well as installer ethics and responsibilities. The second module focuses on procedure, teaching participants about testing and audits and proper documentation and reporting. The final module of the classroom section is an overview of building enclosure construction. Participants will learn about material selection, application technology, substrate conditions and the continuity/compatibility of components. The Self Adhered and Fluid Applied installer training course consists of both theory and practical instruction. The classroom portion of training emphasizes understanding the need for and function of an air barrier assembly, the ability to select and install the correct material in SA and FL applications, the ability to confirm proper installation through on-sit testing and the documentation required throughout the air barrier installation process. The classroom is divided into three main modules. The first, principles and theory, provides an introduction to air barriers, building science, codes and standards as well as installer ethics and responsibilities. The second module focuses on procedure, teaching participants about testing and audits and proper documentation and reporting. The final module of the classroom section is an overview of building enclosure construction. Participants will learn about material selection, application technology, substrate conditions and the continuity/compatibility of components. Please contact Brendan Dilk-Sobkowich at the ABAA office (866.956.5888) to be added on the waitlist. Please note that being placed on the waitlist is not a guarantee that you are registered for the course. The ABAA office will notify you if a reserved spot is made available. The Field Audit training course consists of both theory and practical instruction. The classroom portion of training emphasizes understanding the need for and function of an air barrier assembly, the ability to inspect installation and review materials for compliance with specifications, ABAA requirements, and manufacturer requirements, the ability to confirm proper installation through on-site testing and the documentation required throughout the air barrier installation process. The classroom is divided into three main modules. The first, principles and theory, provides an introduction to air barriers, building science, codes and standards as well as installer ethics and responsibilities. The second module focuses on procedure, teaching participants about testing and audits and proper documentation and reporting. The final module of the classroom section is an overview of building enclosure construction. Participants will learn about material selection, application technology, substrate conditions and the continuity/compatibility of components. The ABAA requires that all licensed auditors be impartial 3rd party contract employees. 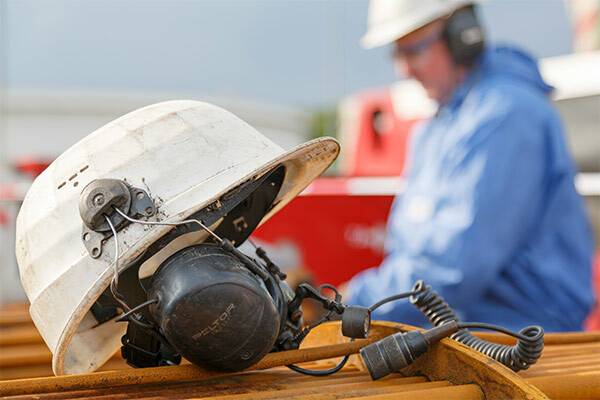 To that end, candidates employed by ABAA contractors, ABAA manufacturers or any General Contracting company are ineligible for Auditor licensing. Completion of the ABAA Auditor 2 day training session to educate auditors on ABAA standards, requirements, materials and audit process. Please submit CV or résumé to abaa@airbarrier.org for review (please write “Attention Quality Assurance Department”) in the subject line. Note: ABAA advises candidates that ABAA cannot guarantee any minimum amount of work an auditor will receive and, as such, all potential candidates should view this work as a supplemental source of income. The Quality Assurance Program Administrator course is a 3 hour course that focuses on introduction to air barriers, materials versus systems, building code requirements, site installation realities and installer testing requirements. 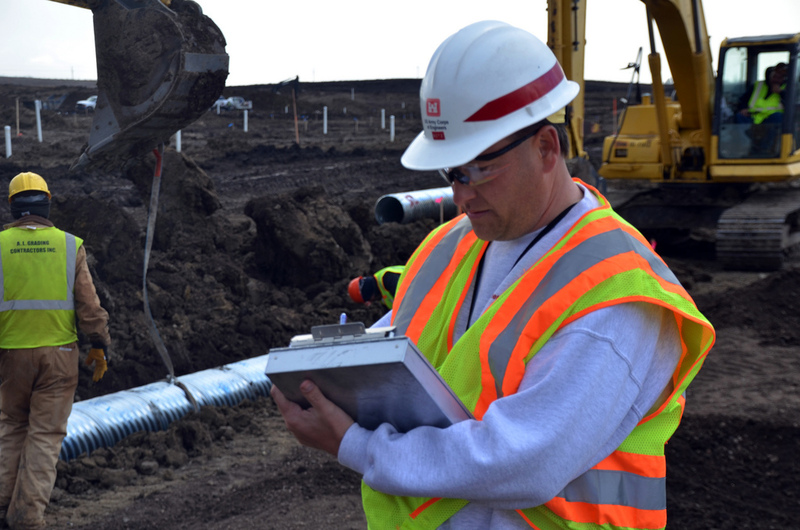 The administrator course also delivers an overview of the ABAA Quality Assurance Program, contractor and installer obligations and project reporting requirements, as well as related documentation. ABAA reserves the right to cancel with a minimum 5 days’ notice, based on lack of registrants. Students who cancel their registration with less than 5 business days’ notice will not receive a refund. We advise all students to hold off on making any travel arrangements until the class has been confirmed as proceeding. Attendees are responsible for travel and accommodation costs. Class sizes are limited. Complete registration forms are processed in the order in which they are received. Missing information on submitted forms may result in not being able to attend the course. If you are attending for informational purposes only (i.e. not looking for certification), there is no need to send in certification application or pay for the certification fee. 1 registration form per person. Payment must be received prior to the start of the course.